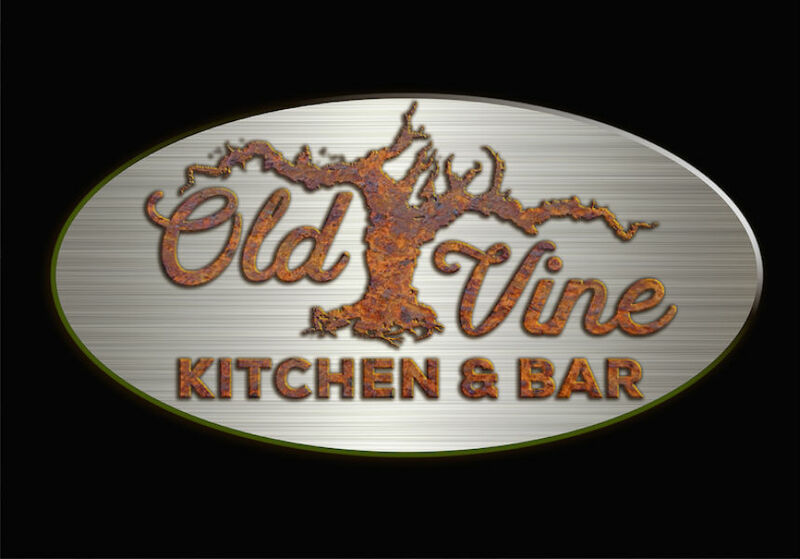 Old Vine is taking full advantage of their new bar! 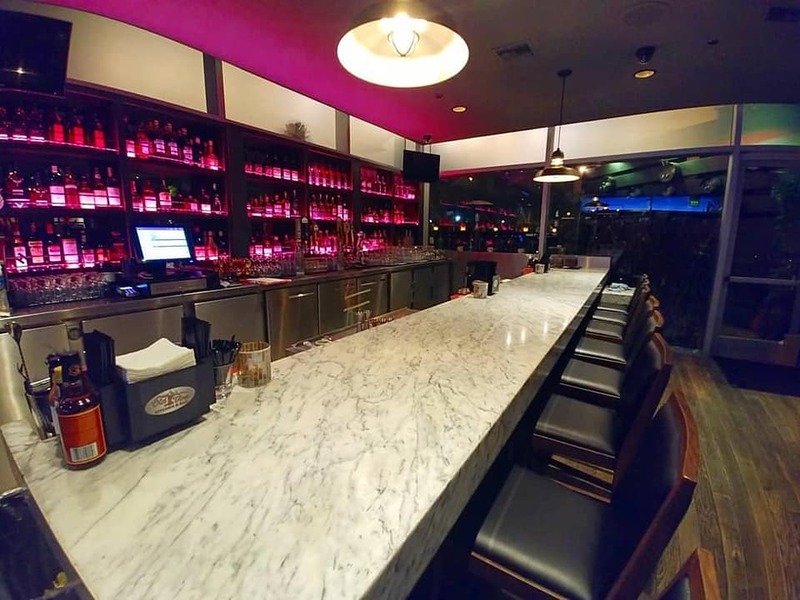 Guests will enjoy half off bar bites, $9 cocktails, $3 off wines by the glass, and $5 draft Hefeweizen from 3pm-6pm Tuesday-Friday and Sundays. The Aviation cocktail is a fan favorite, made with New Amsterdam Gin, Luxardo Maraschino Liqueur, Tempest Fugit Creme de Violette, and fresh lemon. Pair your beverage with one of Chef Mark McDonald’s new Bar Bites (available until 11 pm). A cozy spot at The Camp in Costa Mesa with an eclectic menu known for its fixed-price wine-pairing dinners, also serves breakfast.